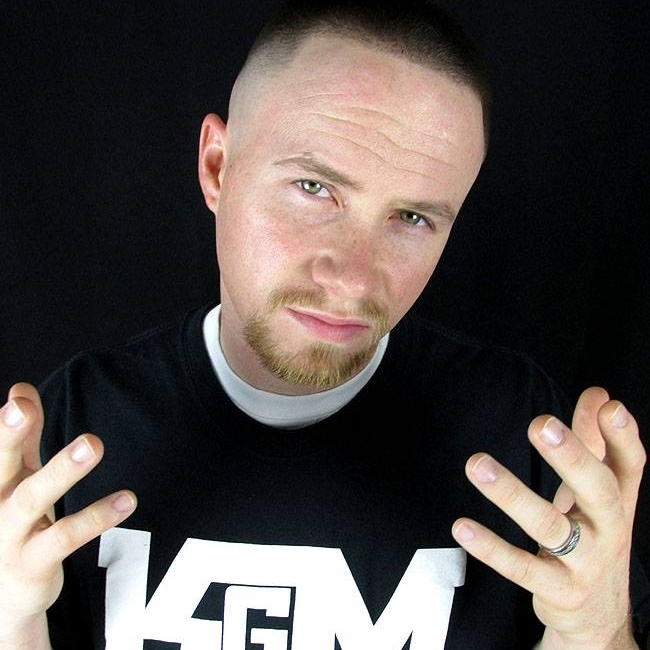 Renegade Redeemed aka Ryan Steiger was born and raised in San Antonio, Tx and currently lives in Copperas Cove, Tx. From age 12-20, Ryan struggled with identity and was captivated by the hip hop culture. Money, cars, clubs, women, alcohol and drugs is what he heard in the songs he listened to and seen in the music videos. So throughout that time frame he began to follow his favorite rappers by doing those very same things. Jail time and probation was the consequences of his actions and in order to fit into the crowded these were the things he knew needed to happen in order to get him some street cred. Ryan started doing hip hop music himself and went by the name Renegade and made songs just like the ones he heard. That all changed when he heard the Gospel of Jesus Christ for the first time. Realizing his purpose, meaning and who his identity is found in, Ryan gave his life to God and accepted Jesus Christ as his personal Lord and Savior. 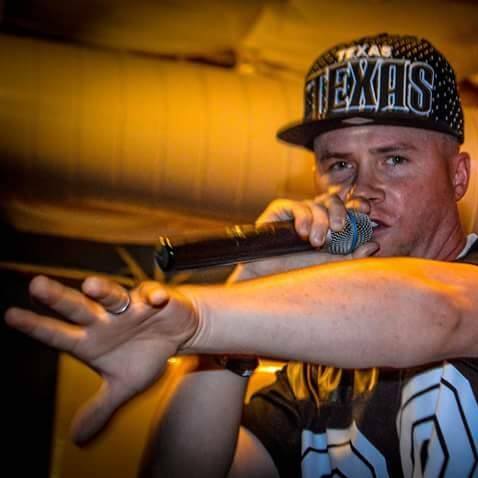 From that day forward the Minister and Christian rapper Renegade Redeemed was born and now travels where God's leads him sharing his testimony and gift with the world.